Vern's owner commissioned me for this portrait which was to be given to her husband for his upcoming birthday. The project called for a little story telling. 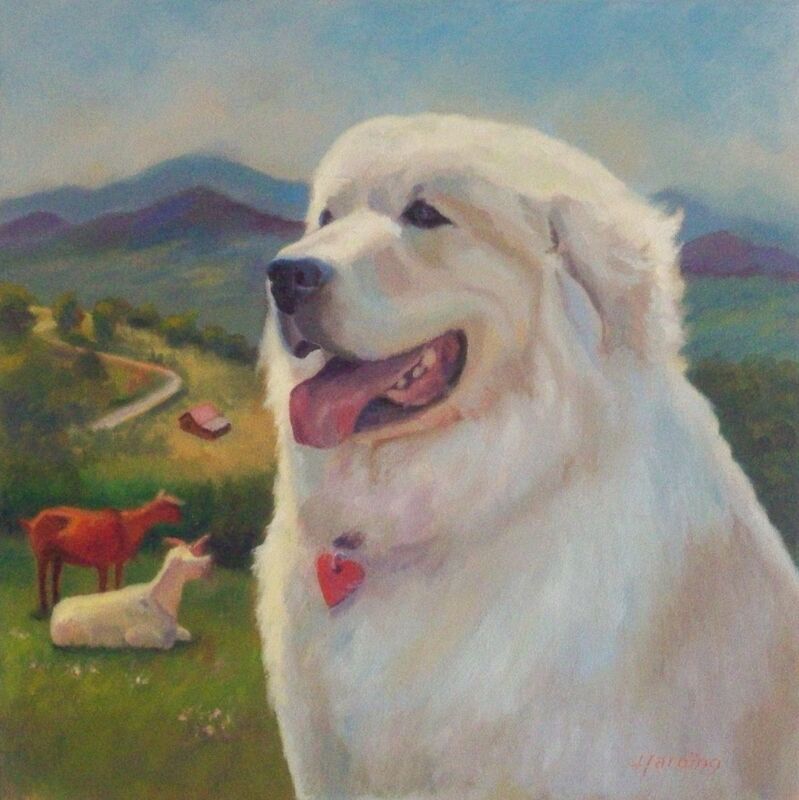 You see, Vern grew up on a goat farm in the hills of North Carolina and was known for spreading love to everyone he met (thus the heart-shaped dog tag). Result: One happy client and birthday boy!